By pure coincidence, there is a delightful symmetry about the quarterfinals. Argentina and Brazil each provide three of the final eight clubs, but they are in separate halves of the draw. For the time being, then, one half contains the three Brazilians and Barcelona de Guayaquil of Ecuador, while the other has the three Argentines and this year's surprise side. 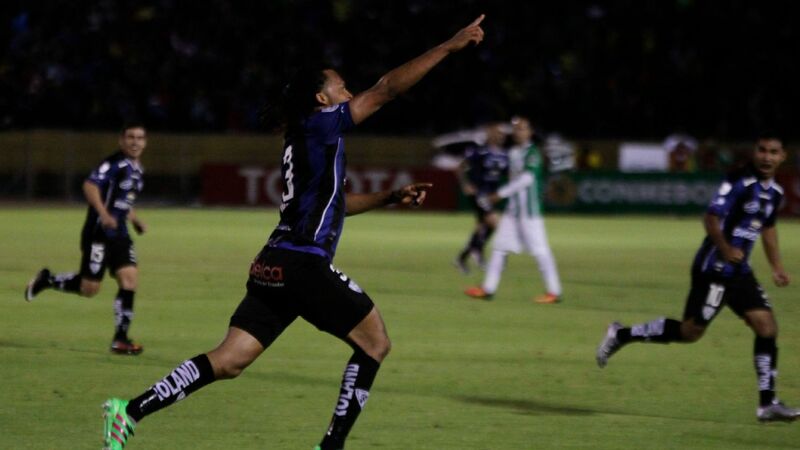 No one gave Wilstermann of Bolivia much chance of reaching this stage of the competition. True, there have been some promising signs from Bolivian clubs in the last few years, but Wilstermann are not considered one of the traditional giants. Moreover, it is undeniable that part of the strength of Bolivian teams comes from the altitude at which most of them play their home games. The big pair, Bolivar and The Strongest, play at La Paz, 3,600 metres above sea level. Cochabamba, Wilstermann's city, is more than 1,000 metres lower, therefore is not quite as difficult for unacclimated visitors. 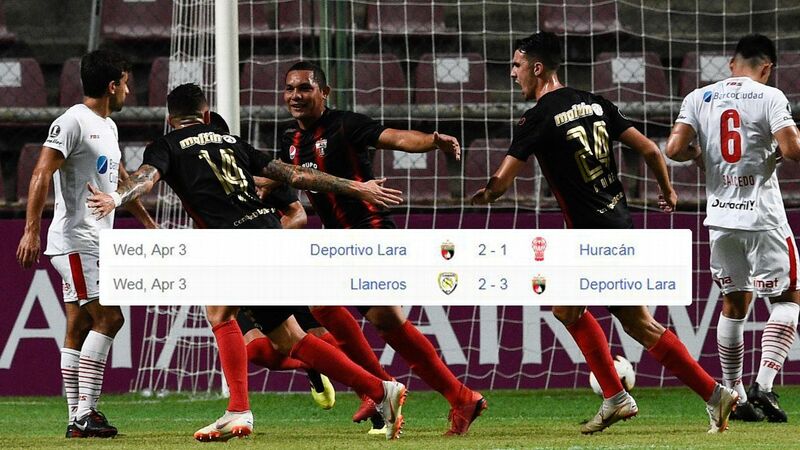 Wilstermann, though, have won all their home games -- and defended doggedly away to Atletico Mineiro of Brazil in the last round to secure their place in the quarters. 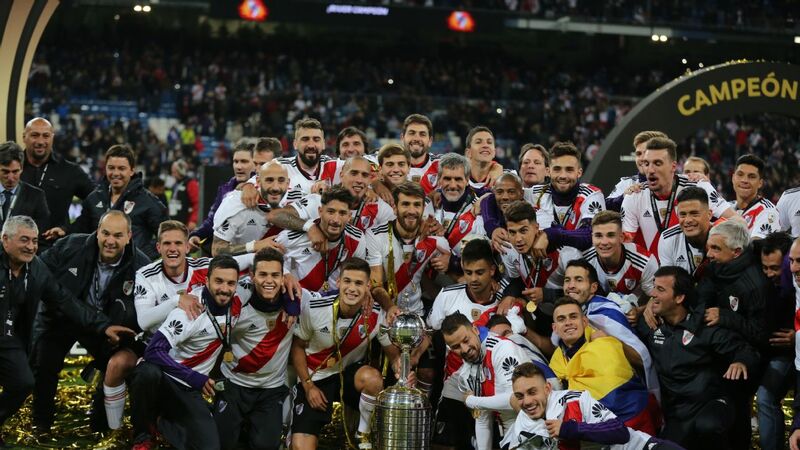 On paper, they should have little chance against Buenos Aires giants River Plate, who have been especially strong away from home this year. River would be wise to take little for granted, though. 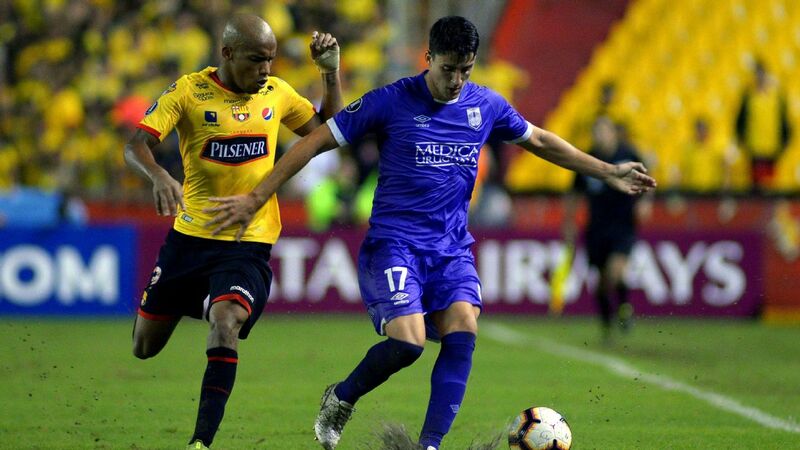 In last year's campaign they fell to the 2016 surprise side, Independiente del Valle, and it would indeed be careless if they were to underestimate opponents with little tradition for the second consecutive season. The other clash in this half of the draw is the all-Argentine tie between San Lorenzo and Lanus. Neither can claim to be in top form; two rounds into the domestic season the pair are still looking for their first league win, with the difference being that San Lorenzo have drawn their games while Lanus have lost both of theirs. Lanus, though, have a more consolidated style of play. 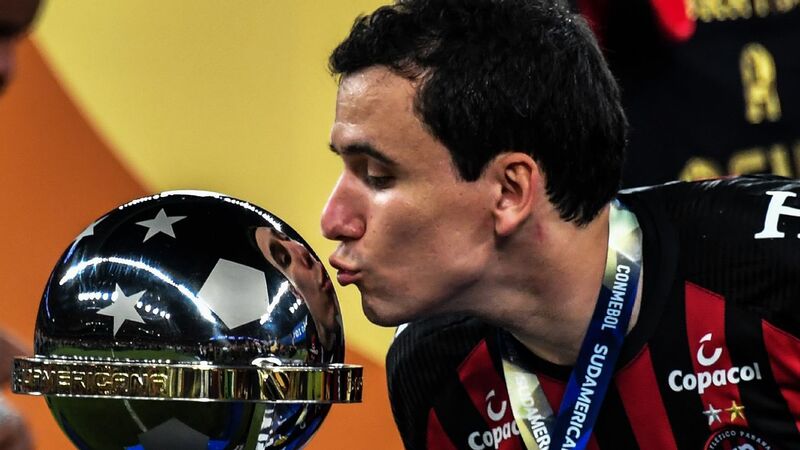 Though they lack the cutting edge that Miguel Almiron provided before moving to the MLS, they have a well-defined 4-3-3 with two quick wingers and an experienced centre forward. San Lorenzo still have the feel of a team in transition -- but they have battled their way through a number of adverse situations in the campaign, making their supporters believe that this could be their year. The loss of talented striker Luan, right, will be tough for Gremio to overcome as they face Botafogo in the Copa quarters. There is a clash of styles in the all-Brazilian tie between Botafogo and Gremio. 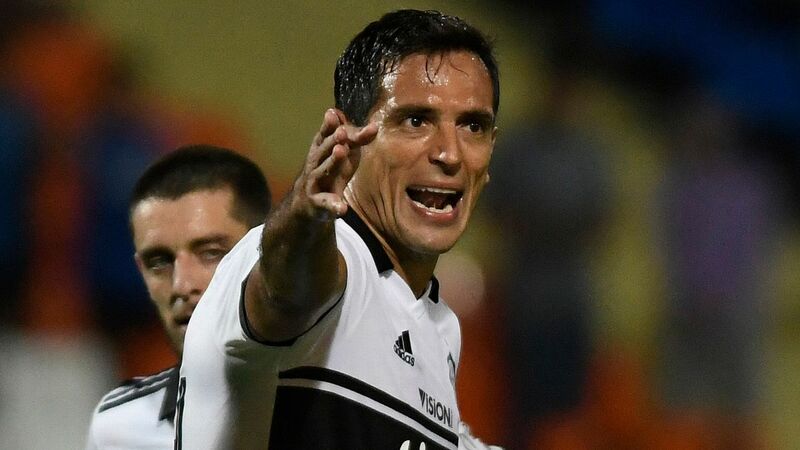 Botafogo, well coached by Jair Ventura, are a team happy to play within their limitations, basing their game on tight marking, compact midfield play and quick breaks. Meanwhile, Gremio have been serving up the most eye-pleasing football in Brazil, full of intelligent passing movements. Their problem for this week's away leg is the injury suffered by star man Luan, a support striker usually at the heart of their creative play. He will be a serious loss if not fit in time, especially since the defensive organiser, classy centre-back Pedro Geromel, is also not 100 percent. Santos are certainly strong title contenders. The only unbeaten team in the competition, they are on a high at the moment after defeating domestic league leaders Corinthians this weekend, and look to be hitting form at the right time. First they will have to cope with an away game against Barcelona of Ecuador, who in patches have looked very impressive -- especially in the group match, where they inflicted the only defeat that Botafogo have suffered at home. Barcelona defend well and attack with pace and power down the flanks. Santos will seek to block them and trust that left-footed midfielder Lucas Lima can dictate a rhythm good enough to carry them into the semifinals and beyond.